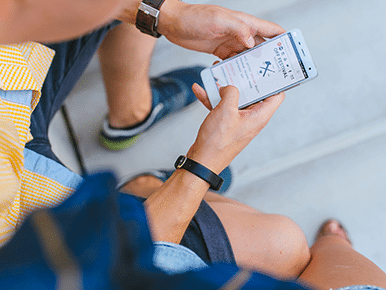 In the last half of this decade, we have witnessed a tremendous growth in the number of smartphone users which ultimately led to a rise in the number of ‘apps’ that are available now. Today we have an app for everything, literally everything. 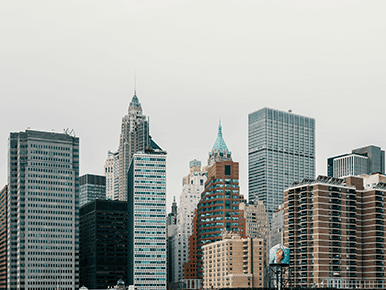 Being the business capital of the states, Big Apple endows endless opportunities for several brands and startups, which is the sole reason behind heavy competition in New York and New Jersey. So, what makes you stand out amidst a huge competition? We say an app can make all the difference. Businesses without apps in NY/NJ, are nothing. New Yorkers are highly tech-savvy and are open to innovation. And this is where we can assist you! TechJini, being one of the leading mobile app development companies, can help you connect to your customers in New York and New Jersey using mobile technology. Relax! We are here to help you. TechJini is a premiere development and design company helping businesses transform their vision into reality. Regardless of the platform we work on (Android, iOS, Windows or Cross platform apps), our expert developers and designers aim to deliver innovative applications which can readily engage your customers in New York/New Jersey. 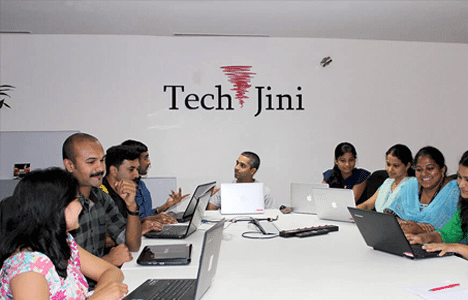 A passionate team of developers at TechJini understand your needs and build a strategy to simplifying the complex processes. From building strategies to designing the app, we work to impress your audience at every stage of the website. We have a world class IoT app development team that ensures a rapid, and scalable IoT app development for your business. Our experience of developing IoT applications using various channels like Wifi, Zigbee, Bluetooth, NFC etc., helped us gain abundant expertise to develop innovative solutions for your devices. We boast of a sound back end team which ensures a strong database and a swift communication between both the ends. Besides thinking fast and versatile, solutions we fabricate are tailored to meet your business strategies and act as a growth catalyst to your business.